Liverpool are top of the Premier League, even if it is thanks to having a game in hand over Manchester City. Furthermore, it was hard work against an FC Southampton side coached by former RB Leipzig head coach Ralph Hasenhüttl. But Naby Keïta, who scored his first goal in a Liverpool dress, and Mohamed Salah turned an early deficit around to stay ahead of City for now. It was overall an emotional warmup against two times Champions League winners FC Porto. Following Liverpool’s 3-1 victory at the Allianz Arena, the Champions League and the league are now the targets for the Reds. “It’s warm outside, spring is coming, and we are in two big competitions, so it’s fine. We have not finished the season; we have not finished our development. We want to write a few proper things on the pages of that season book. We are on fire, to be honest,” Klopp told the media today. At the same time, Klopp wanted to deny that Porto had been the opponent that Liverpool were hoping to get. “Everybody wanted Porto, until you have Porto. We didn’t want Porto, to be honest. They only look at numbers, names and stuff like that. People with a proper idea about football didn’t want to have Porto,” Klopp said. That’s the truth. But we have it. But nobody wanted Liverpool, by the way. It will be a tough one, but we are really looking forward to it,” he added. 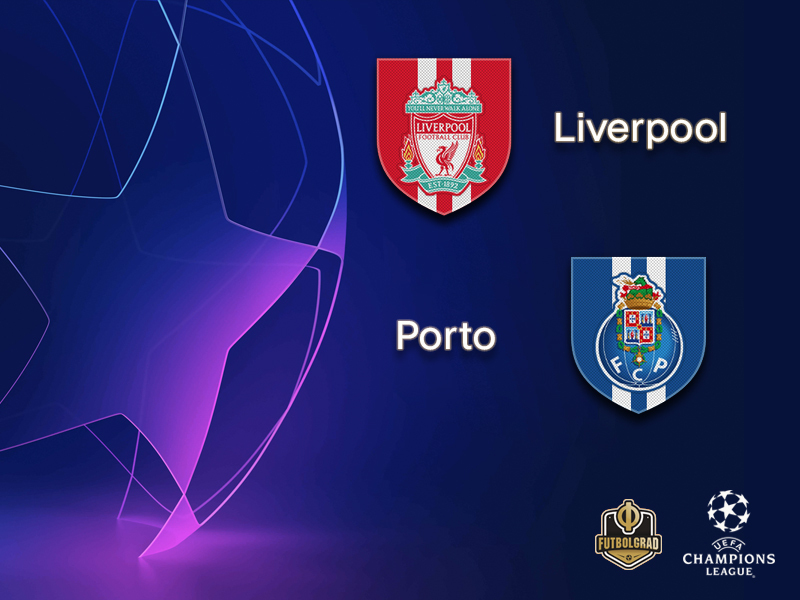 Klopp was certainly complimentary about his opponents, which does not take away that Liverpool will be massive favourites against Porto. A thought that is shared by Klopp’s opponent Sérgio Conceição. “Recognising the power of the opponent, our absences and that we are in the first leg of the quarter-finals, we have to be smart and creative in terms of strategy. No one wanted to draw Liverpool, but we are all ambitious,” Conceição admitted on Monday. “Things are practically all ready. Let’s see if Alex Telles can play or not, and then you can change a piece. If we understand well what we have to do, according to the identity of the team, I think we will have a good result tomorrow,” the Porto head coach added. Alex Telles, however, will not be the only player that could potentially miss the game. Not in the lineup will be the experienced defender Pepe and Mexican midfielder and captain Héctor Herrera, both are suspended. Herrera, in particular, will leave a big hole in midfield making Porto’s already difficult mission even more difficult. There has been plenty of talk about Liverpool needing to sign a forward next season. 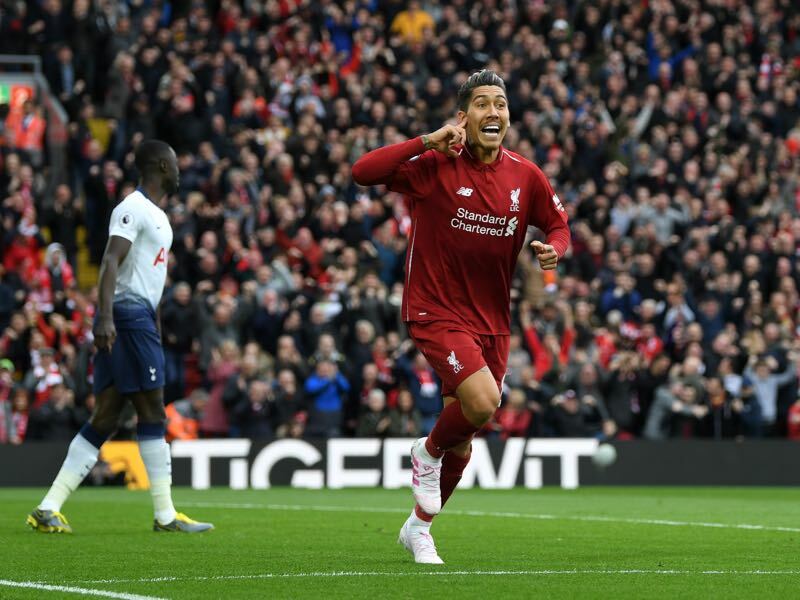 That might be the case, but it often overlooks that in Roberto Firmino the Reds have a player that best fulfils the number 9 position in Jürgen Klopp’s 4-3-3 formation already. The Brazilian forward compliments the three-man attack of Mohamed Salah and Sadio Mané. The two, in fact, often somewhat steal the spotlight but it is the hardworking Firmino anchoring the magic. Éder Militão has been sensational this season and not without reason will join Real Madrid this summer for €50 million. The Brazilian joined Porto from FC São Paulo in August 2018 and just one season has turned the heads of one of the world’s biggest clubs. In 38 games for Porto this season Éder Militão has managed four goals and three assists and his ability to play both central defender but also out wide makes him a valuable commodity. Twelve months ago, a Sadio Mané hat-trick at the Estádio do Dragão helped Liverpool to a 5-0 first-leg victory, Mohamed Salah and Roberto Firmino also finding the net. The goalless draw in the return left Porto with the record D3 L3 in their six fixtures against the English side. Last season’s tie against Porto gave Liverpool the record W6 L2 in two-legged contests against Portuguese sides. 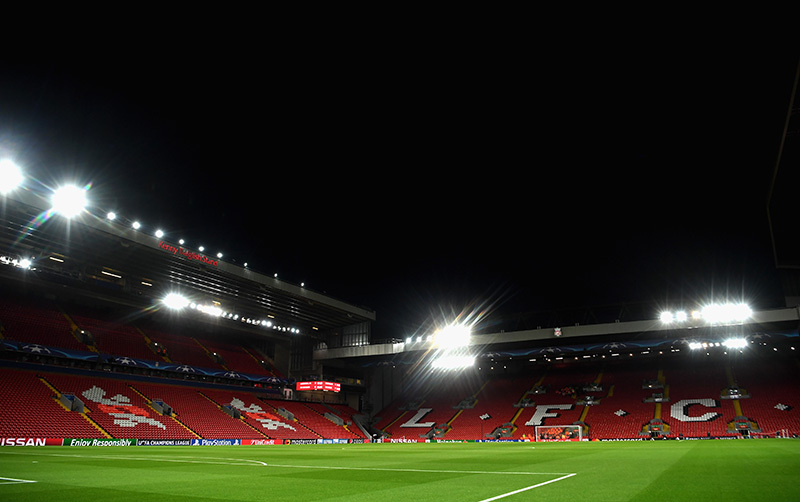 A 2-0 second-leg loss to Benfica in the 2005/06 UEFA Champions League round of 16 (0-3 aggregate) is Liverpool’s only defeat at home to Portuguese visitors (W6 D3). Their last two games against Liga clubs at Anfield have finished scoreless. Last season’s draw at Liverpool ended a five-game losing streak in away games against Premier League sides; Porto have not scored on their last six visits to England, conceding 13 goals, and have never won there.